Awards to Male and Female Overall Finishers in the RUN Division. 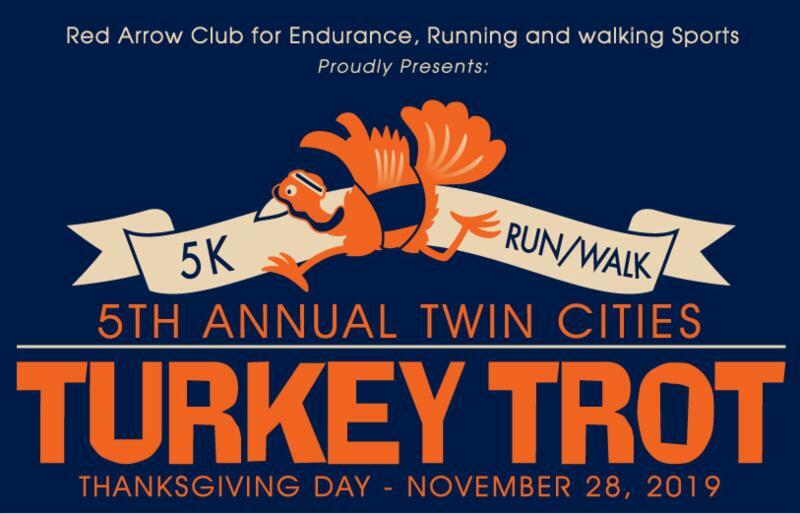 Looking for a fun, family friendly event on Thanksgiving Day morning? The 5th Annual 5K Run/Walk event starts and finishes at the Dwight Pete Mitchell City Center Park in Benton Harbor, with refreshments, awards and random door prizes after the race.